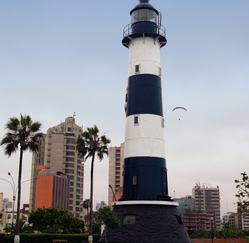 We are located just a few meters away from Kennedy Park in the heart of Miraflores, one of the best and most tourist districts of Lima, 45 minutes from the Jorge Chavez International Airport. 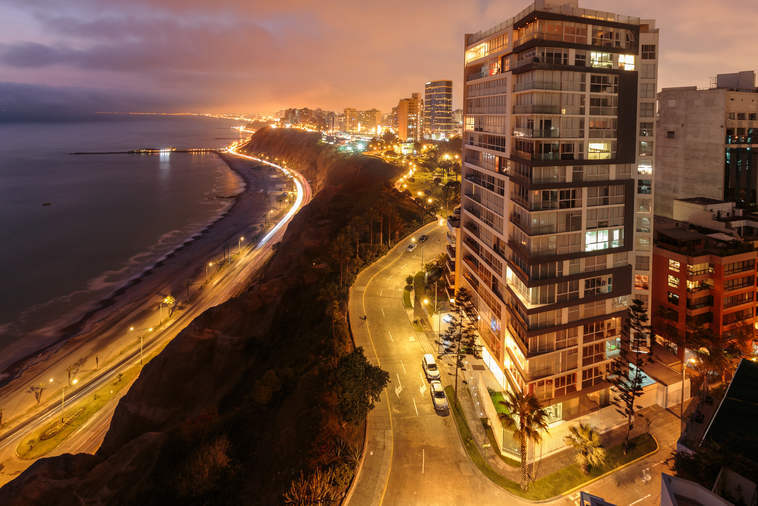 We are close to business centers, banks, renowned restaurants, and also to some of the Miraflores’ main attractions like shopping centers, museums, exhibitions and parks. 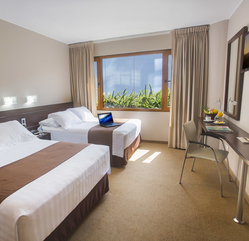 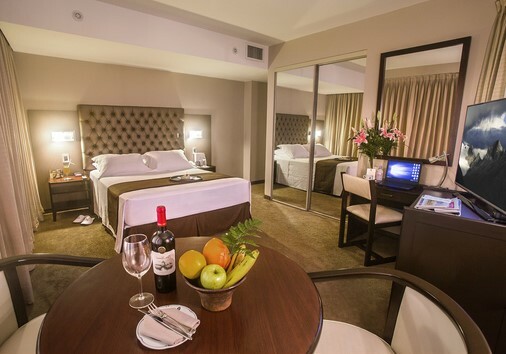 Del Pilar Miraflores has 53 rooms designed for your comfort. 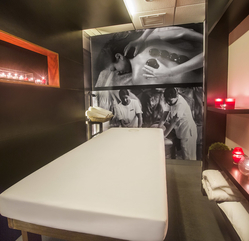 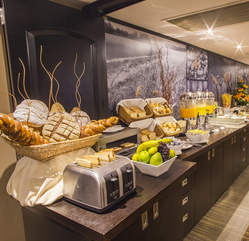 We also have state-of-the-art and multifunction meeting rooms, a restaurant, a bar and room service 24/7. 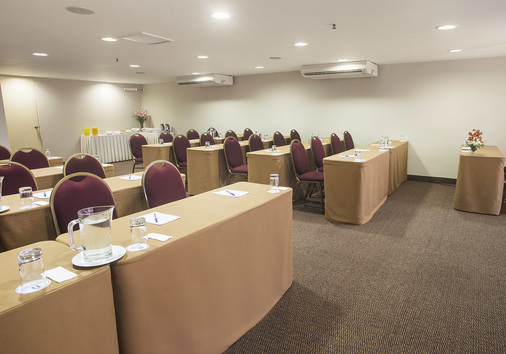 We offer you all you need for successful business. 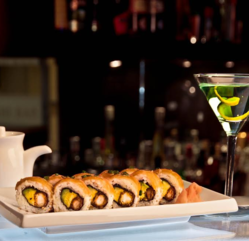 We provide you with an incomparable gastronomic experience. 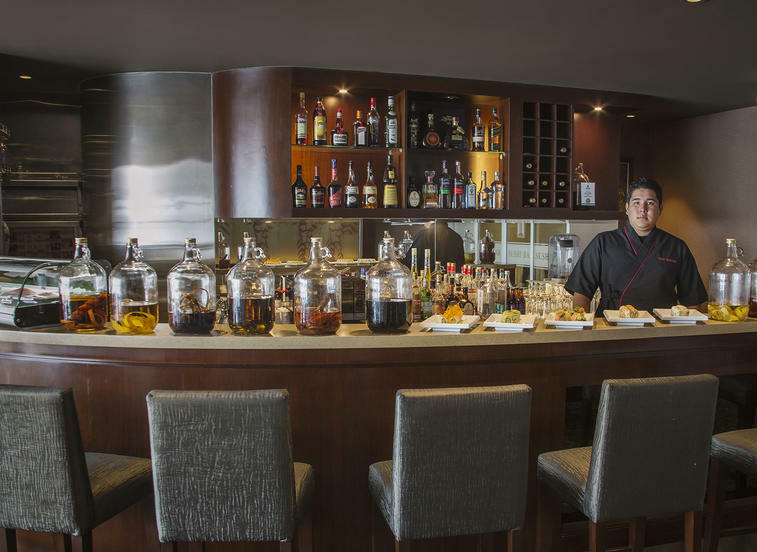 You will be able to taste the most delicious and typical Peruvian and international dishes in our Aymuray restaurant or toast with an unmissable Pisco Sour in our Sushi Bar. 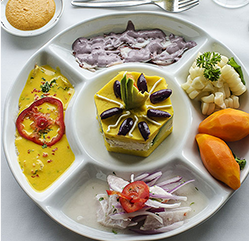 Peruvian gastronomy is able to liven up any event. 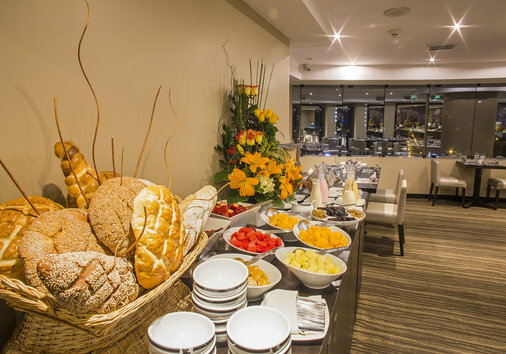 In DEL PILAR HOTELS the delicious flavors of our menu can be served for an important business dinner, a reunion with friends or a romantic dinner. 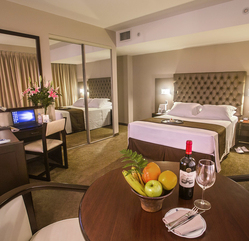 Feel at home but better. 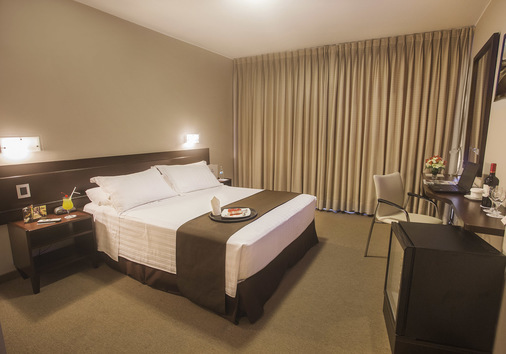 Our friendly staff and cozy rooms will give you a memorable stay. 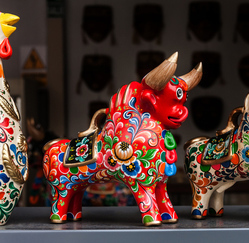 The Kennedy Park, Crafting Fair, Bookstores, Museums, Coffee Shops, Business and Commercial Centers. 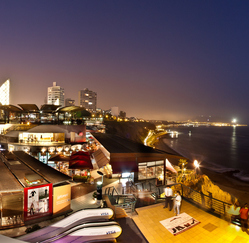 Larcomar, the Miraflores Esplanade and Metropolitano bus stations.